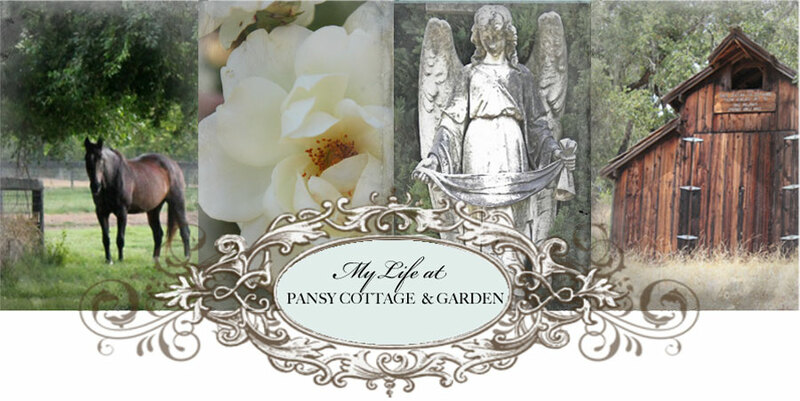 My Life at Pansy Cottage and Garden: My first article, Published! Well that is exactly the case with the first article I wrote. Thirty years ago when I was in high school I took a journalism class and fell in love with writing. Unfortunately my family life was unstable and I was shuffled between my parents and there wasn't any room in life for pursuing dreams so needless to say those things were locked away deep inside me. 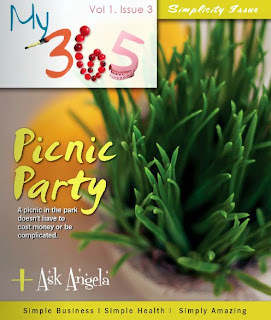 Recently I was asked to submit an article by Kiki Nakita for her new online magazine, "My 365". My heart raced at the idea and my head was filled with all kinds of questions; should I? What if my article isn't good enough? I decided to put on my brave girl face and try my best. I submitted the article and crossed my fingers. I could not believe the response, Kiki was so sweet she said she loved it and wanted a picture of me to put in the magazine too! Girls you have to put yourself out there even though its really scary. You have to be you and follow your creative dreams no matter what anyone says. Don't let doubt win. I could have passed on the opportunity but I would have regretted it and wondered what might have been. What will you do today that you didn't know you could do? Congratulations! It would be so exciting to see your first article in print. so proud of you and happy for you! let there be popcorn (and champagne)! Love this Post. I am sure your article is just as wonderful. I am at the beginning of a new creative journey and I have to say you have helped inspire me....I also am letting all of my previous followers that I now have a new blog. Tales of Lovely. Should connect when you go to my first one. Hope to hear from you. And congratulations again. Can't wait to hear more stories of your writing adventures. Congratulations Sharon!! 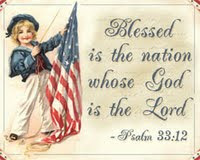 I very proud of you! We can really be filled with unhealthy self doubt can't we?? Being brave and trying new things is so important! Most of the time I think we find we were fearful for no reason! The act of "putting ourselves out there" leads to wonderful opportunities and experiences. Yeah for you!!!!! So nice to see you and SO nice to see this! !